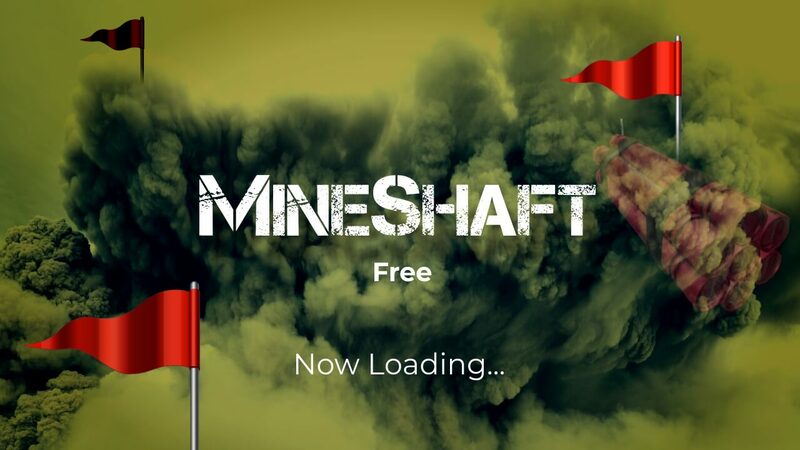 The main challenge in Mineshaft Roku was to clear a rectangular board containing hidden “mines” or bombs without detonating any of them, with help from clues about the number of neighboring mines in each field. To design the different grid size game boards according to the game modes. To handle the different OK click event to open the rectangle block or set the flag to hide mines, rectangle block and moving the focus on the game board. First, we designed the different grid size game boards according to the game modes using the scene graph’s different renderable nodes. Implemented logic in BrightScript for calculating the clue number of each field based on the neighboring mines in each field. We used the BrightScript onkeyEvent function to handle the OK click to open the rectangular block and set the flag as per user choice. Successfully designed the different game board, handled the OK click event and moved the focus on the game boards. Mineshaft lovers finally found their most popular puzzle game at the Roku Channel Store.